← Celebrating Easter with my first coffee in 40 days! Baby Erica Graf isn’t much of a baby anymore! 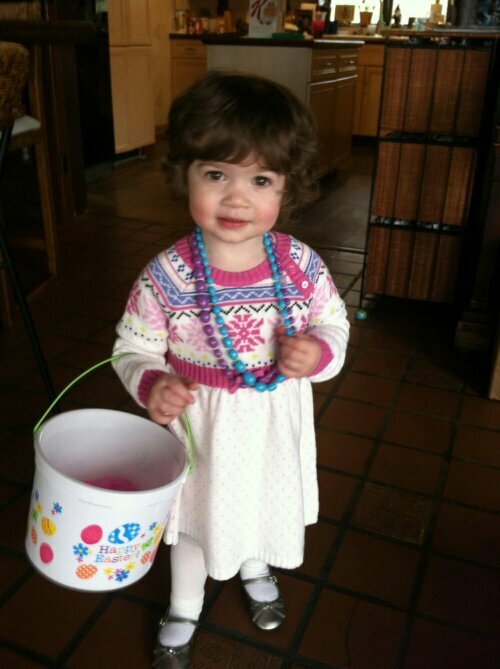 Happy Easter from Erica!